Treat yourself to brunch @RedwoodHalifax this weekend. 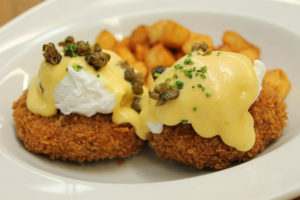 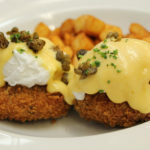 Brunch, served Saturday and Sunday from 7am to 3pm! 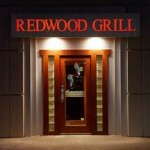 7 A.M. - 3 P.M .
REDWOOD GRILL IS A MEMBER OF THE GRAFTON CONNOR GROUP OF COMPANIES.